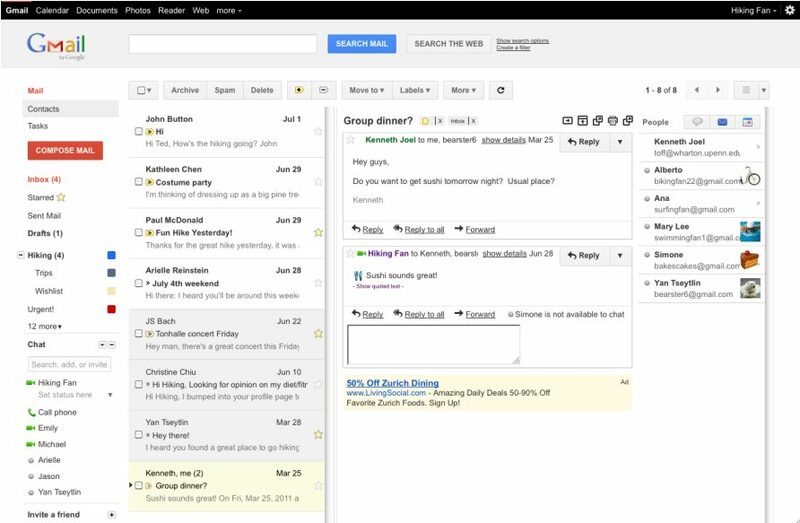 Gmail is one of the most powerful web service from Google with lots of features and addons. If you are the Gmail user and spends lots of time to checking your mails and replying them. So today we come up with list of Secret Gmail Tips that you must use, which help you get so much more out of the webmail service. So take a look below and let us know any Gmail tips you’d like to share in the comments box below. With this tip you add bulk of attachment on you email with a single click, no need to install any app or addon. It is a inbuilt feature which allows you to Add Multiple attachments on Email Quickly. 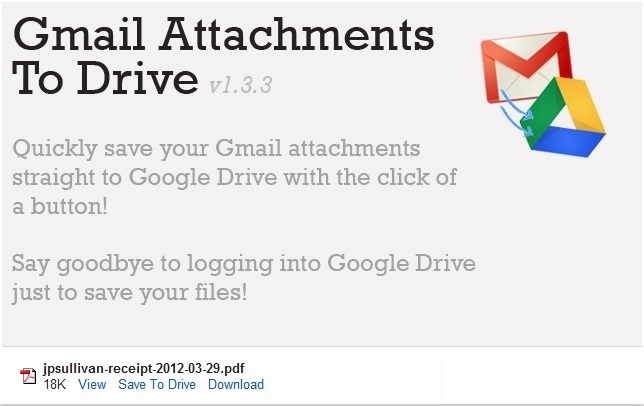 See here how to use Multiple attachment feature on Gmail inbox. Do you have any good Gmail search tips? 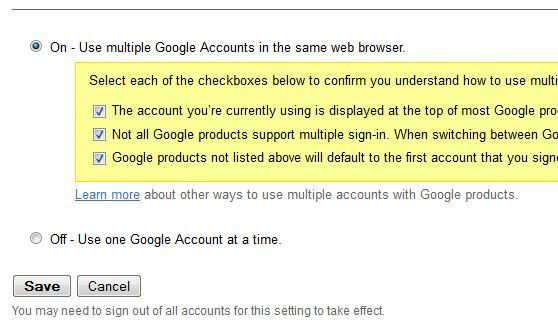 Share with us by leaving a comment and you can also enjoy more Gmail tips and tricks here.